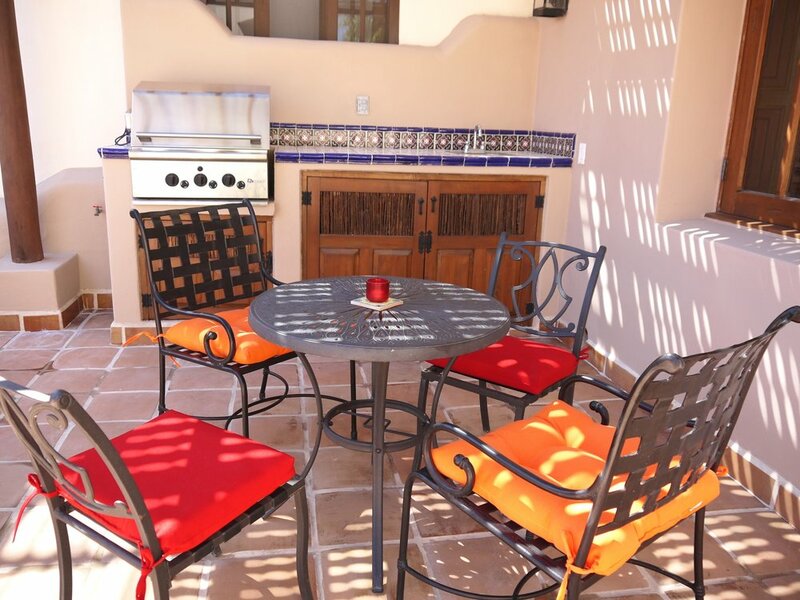 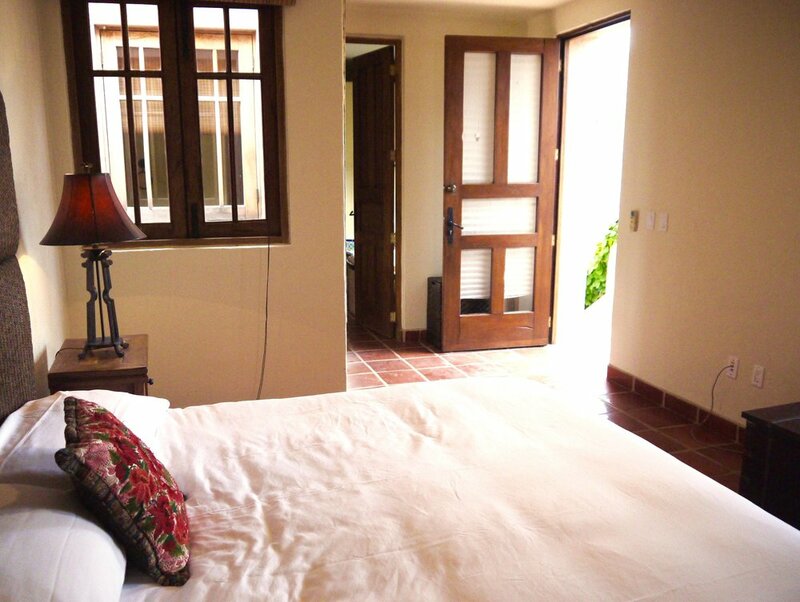 Located on a charming lemon grove courtyard, Casa Danzante is a beautiful two bedroom villa with views of the mountains. 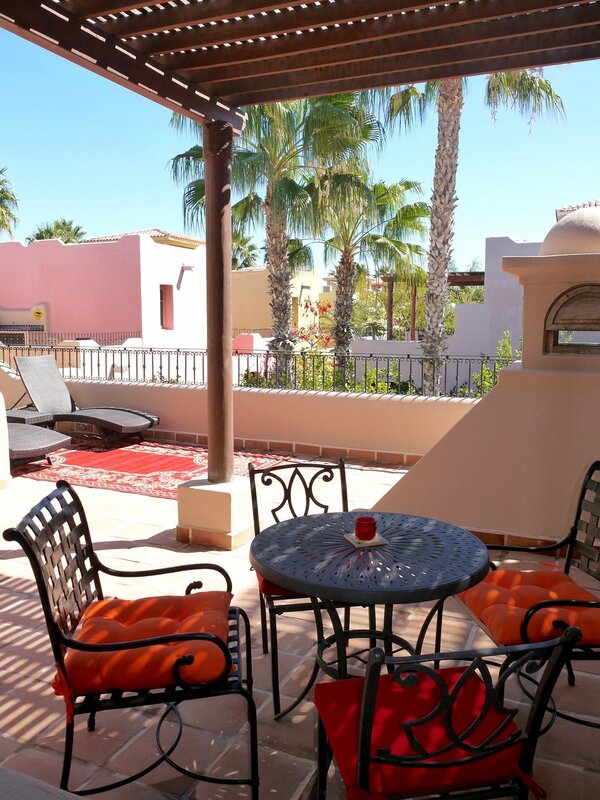 While only steps from the cafes, spas, beach, pools, and golf course, the home remains exceptionally private and quiet. 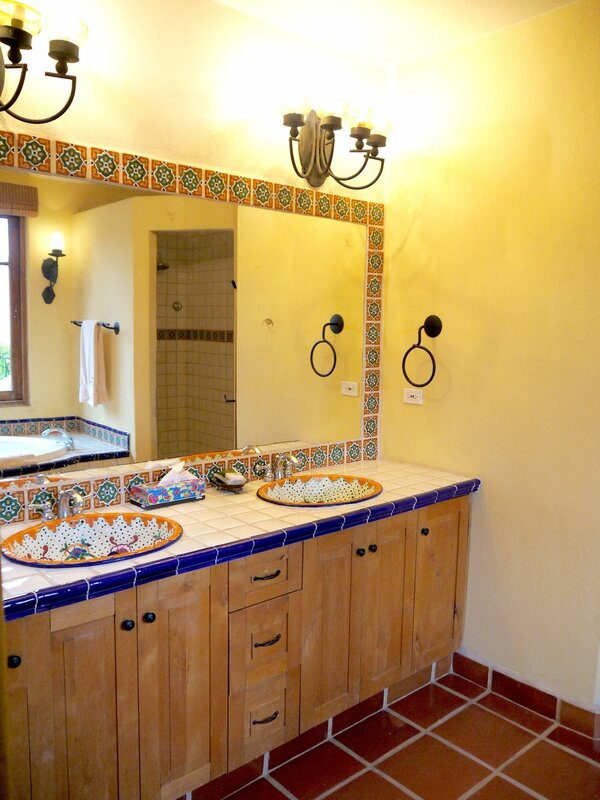 Updated granite kitchen counters and stone floors give this house a modern edge, while the painted bathroom tiles and iron details reflect the original Spanish colonial design. 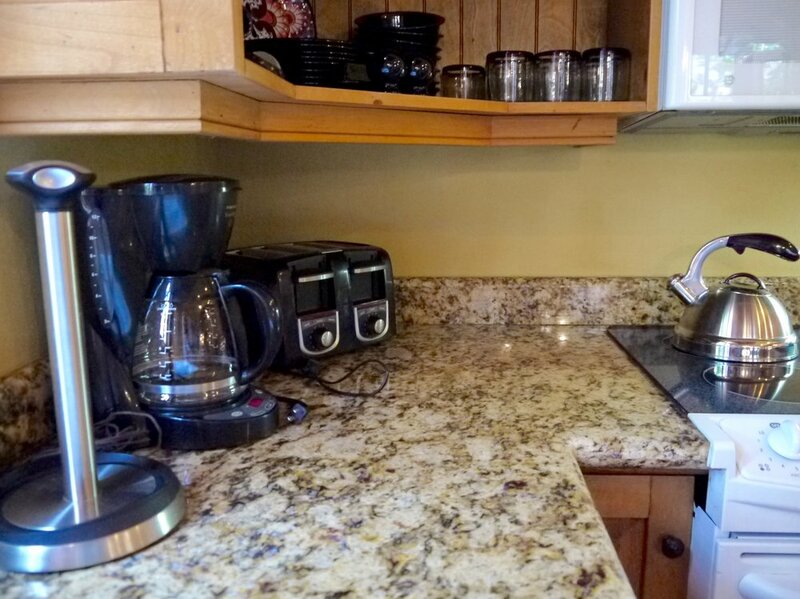 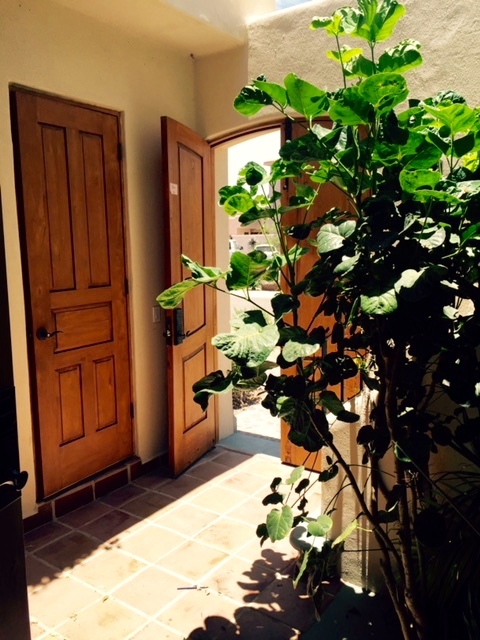 Access to (and 1-3 min walk to) pools, golf course, beach, tennis courts, and more. 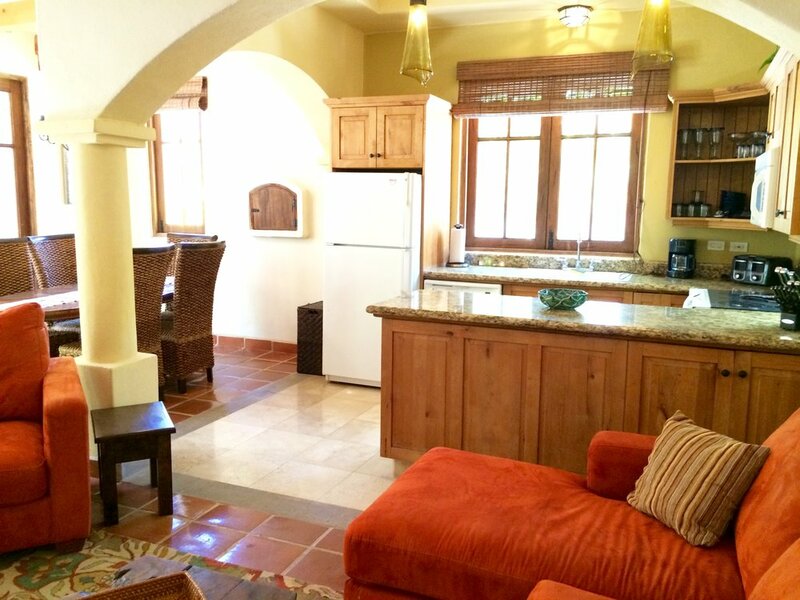 Please contact us to reserve Casa Carmen for your next vacation.